Frustrated that your yellow angry bird is going way too fast to break down any of those pigs' chambers? Catch him before he flies away and put him in these yellow cello envelopes! Train him while he's in the envelope. He will be able to see you and you can see if he's actually paying attention. Sometimes they get too angry to even work. But with our self adhesive closure, he won't ever fly away and will maybe eventually start listening to you before he zooms across the field! But remember when we didn't have to worry about those angry or flapping birds all the time and played actual board games and card games like goldfish? Store those old fashioned but never breakable cards in these envelopes. Maybe even ship them to your seven year old's friends. They may open it with a gasp and they may not know what exactly the "A" stands for, but it might keep them off those tablets and keep them from screaming at those angry yellow birds for a little! Might as well give it a try! 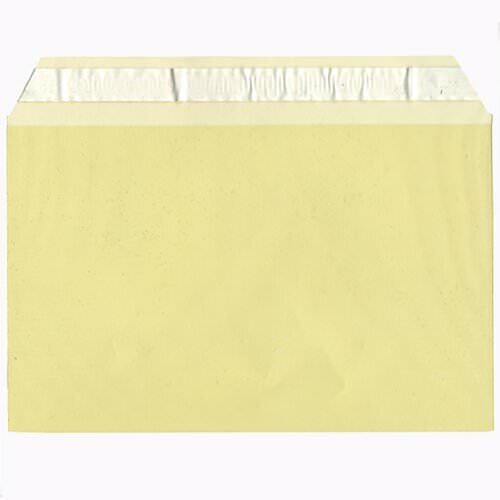 Yellow 5 7/16 x 8 5/8 Cello Envelopes are clear with a yellow tint. 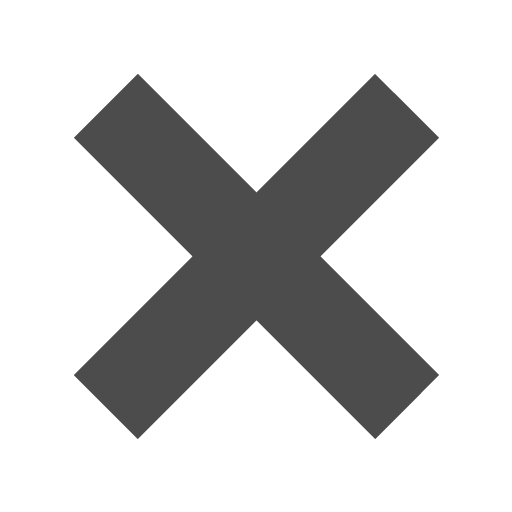 Self Adhesive Closure. And US Post Office Approved!